Infants to 2 year olds play in a safe, sanitary room fully equipped with age appropriate toys and activities. 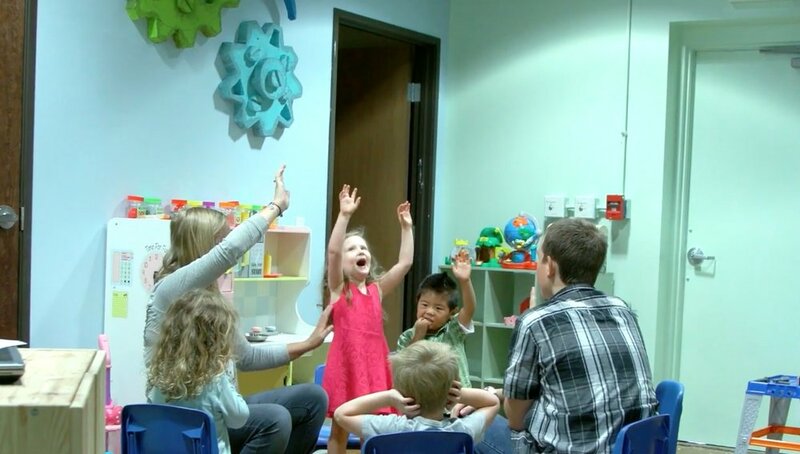 Interactive activities, crafts, games and large group Bible Stories delight our preschools and fill their hearts with wonder about our BIG GOD. Our preschoolers also love our giant, indoor play area with climbing wall and slide! Kindergarten to 5th graders learn about God in large group games, Bible story and worship before breaking off into age-specific small groups with Godly adults. Each week a group of trained adults teach straight from the pages of the Bible. 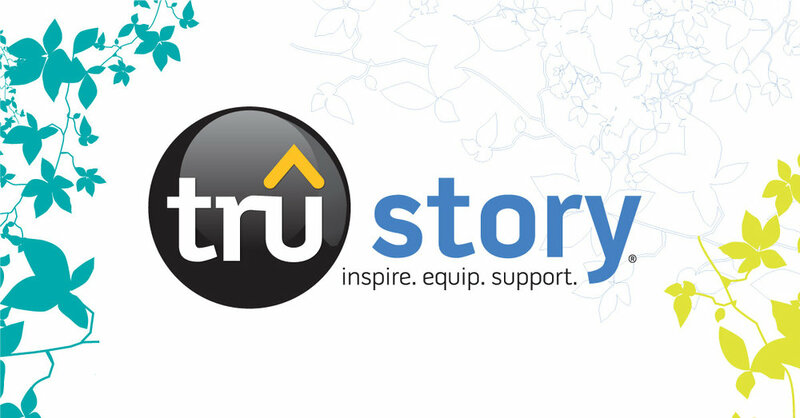 We use Tru-Curriculum, a Bible-centered resource that encourages Bible memorization, chronological teaching and FUN! Each week we aspire for kids to leave with a smile and A desire to come back next week. More than recognizing the wider context of a passage or book of the Bible, it is the framing of every event and story within the larger progression of God’s Grand Redemptive Narrative! Each week we continue God's Big Story as we march chronologically through the Bible. 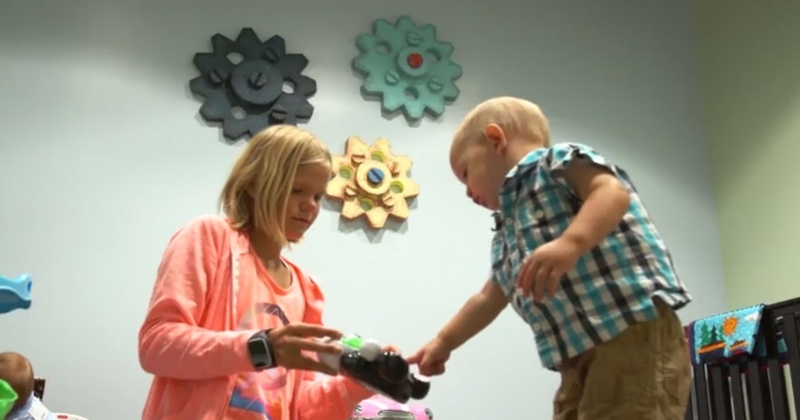 Kids forge relationships through regularity and fun. Our volunteers understand the importance of being a regular part of your child's life. Every week our leaders create fun activities, crafts and connect time aimed at helping kids find meaningful relationships through games and conversation. Provided as a parent resource with each week’s lesson, "AT HOME WEEKLY" is designed to help your parents intentionally spend time in God’s Word with their children before they come to church. This way, parents will be the first to introduce their children to the Bible content they’ll hear at church, preparing them for the upcoming lesson.